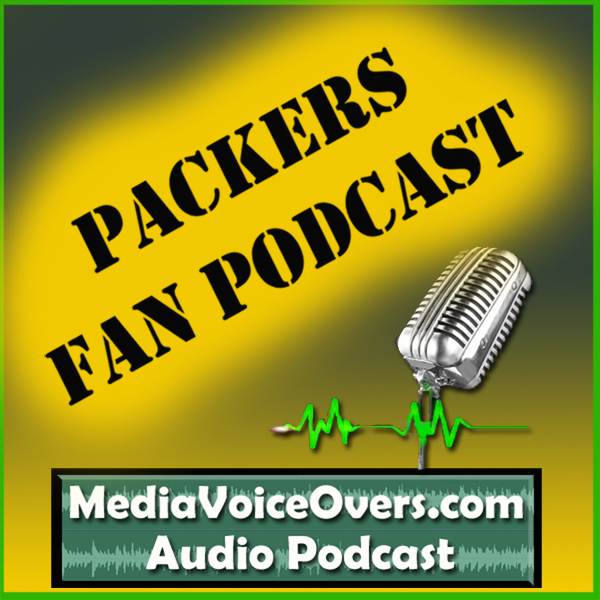 Packers Fan Podcast #052 – Packers/Giants Recap, and Vikings at Packers preview. > Please help support our shows by doing your Amazon shopping via our Amazon affiliate link. Thank you! > We apologize that we don’t have a full show you this week. Wayne had unforeseen circumstances crop up in California, and Dallon had his share as well. Dallon wasn’t able to join us this week, but did send in his prediction for the Vikings at Packers game this coming Sunday. > Thank you for your support, for listening, staying subscribed, etc. YOU ROCK! > Question of the week: Do you think the NFL will eventually have games on every night of the week? If so, how do you feel about it? Let us know by calling the voicemail feedback link, or using the send a voicemail widget. > Check out Wayne’s new podcast, about the ABC tv series Revenge, on the TV Talk App platform! Wayne was also on a recent episode of the SciFi Christian Podcast’s special LOST Trivia competition episode.